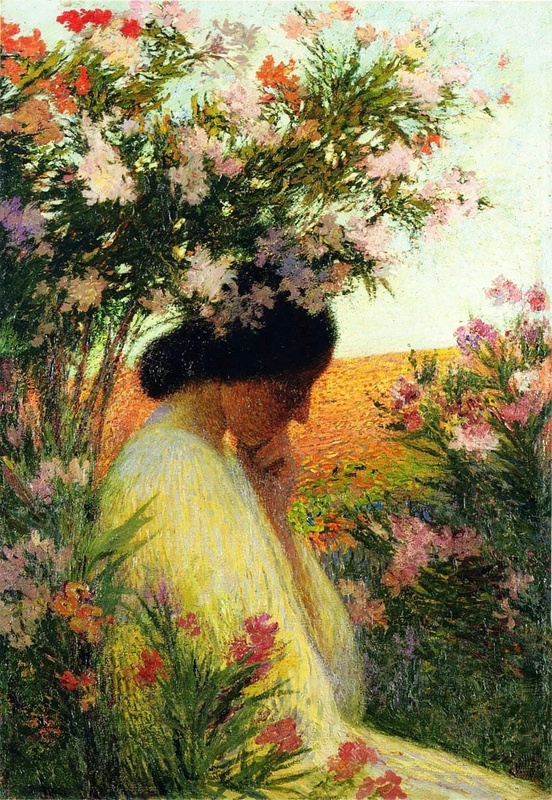 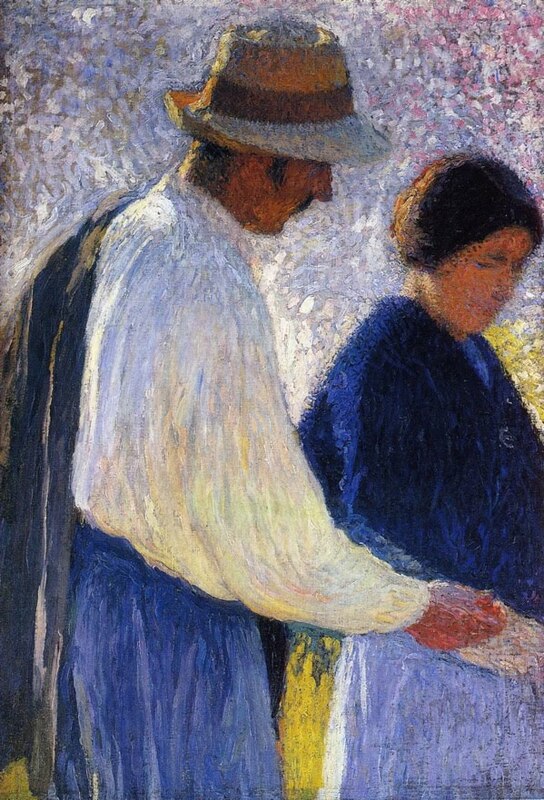 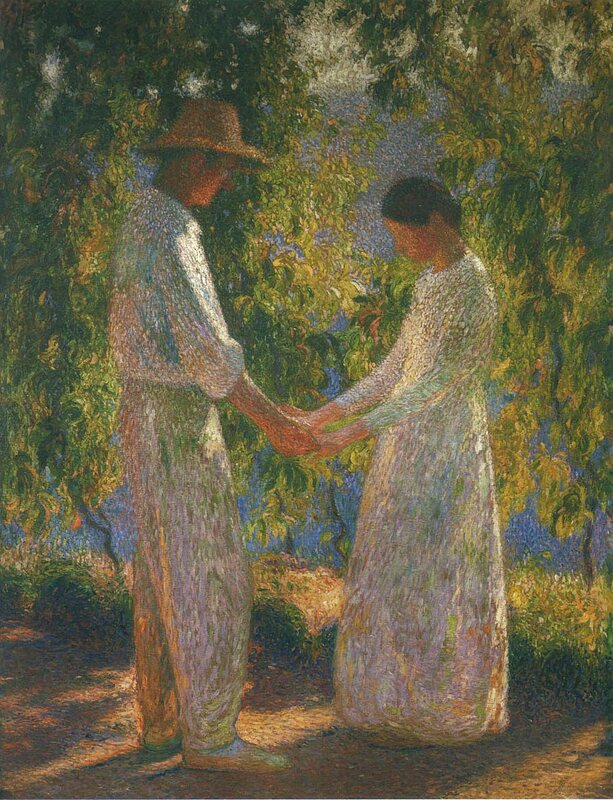 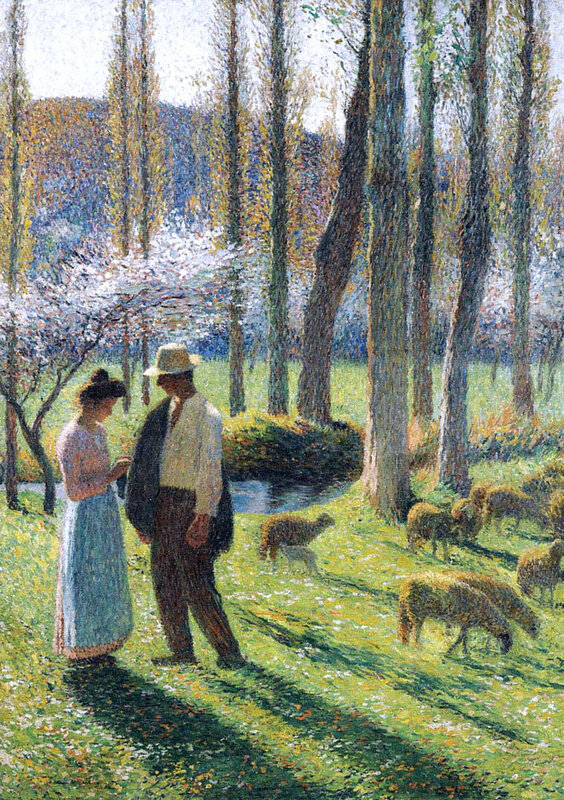 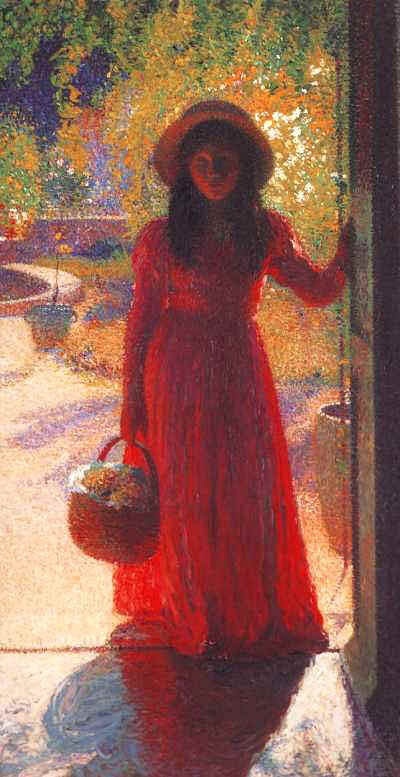 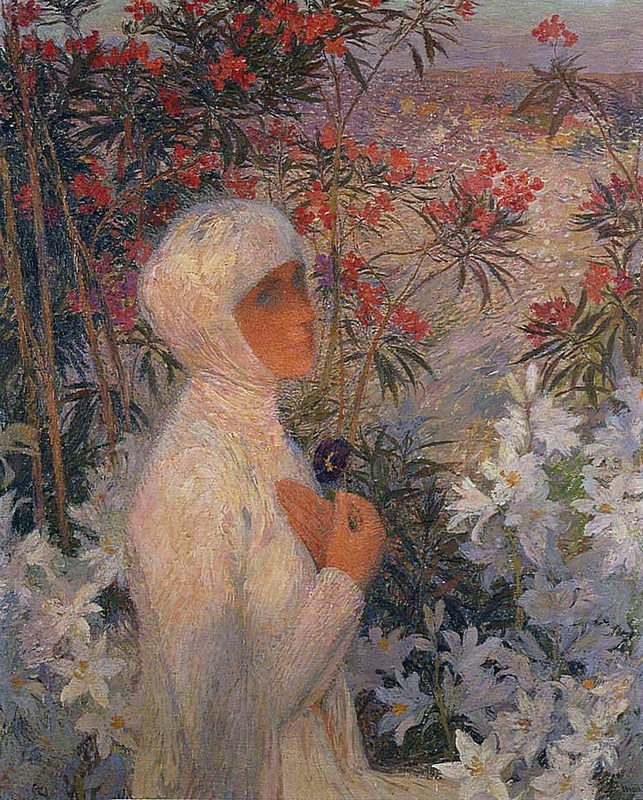 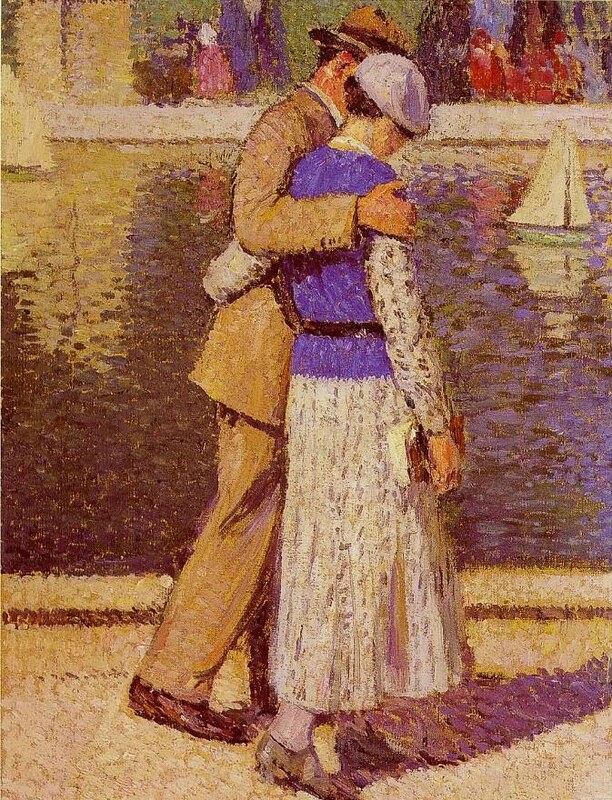 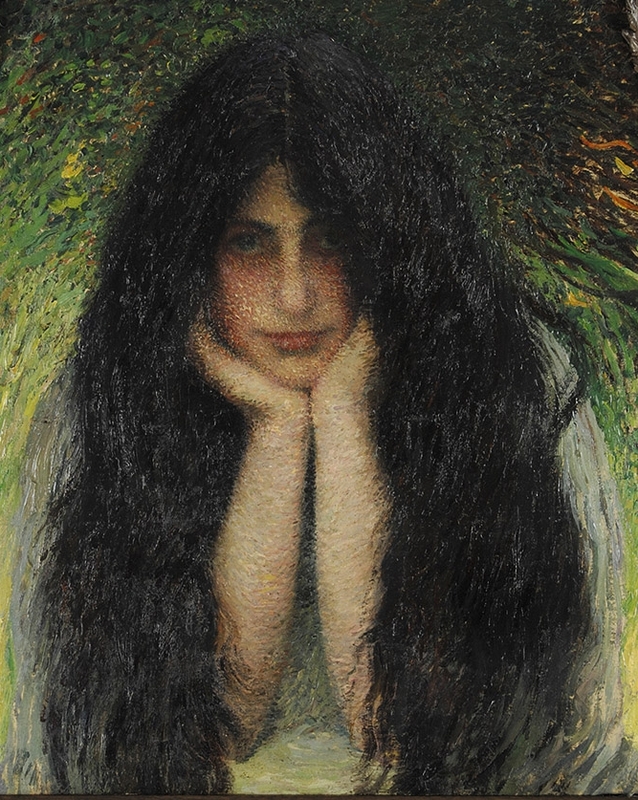 Henri Jean Guillaume Martin (1860-1943), French painter, was born in Toulouse. 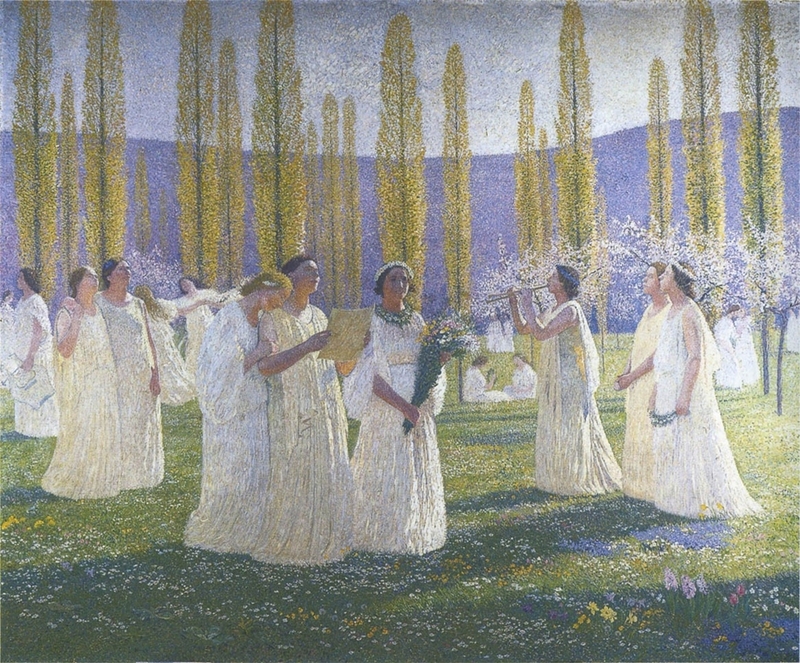 His early works were devoted to poetic and allegorical themes reflecting his training at the École des Beaux-Arts in Toulouse. 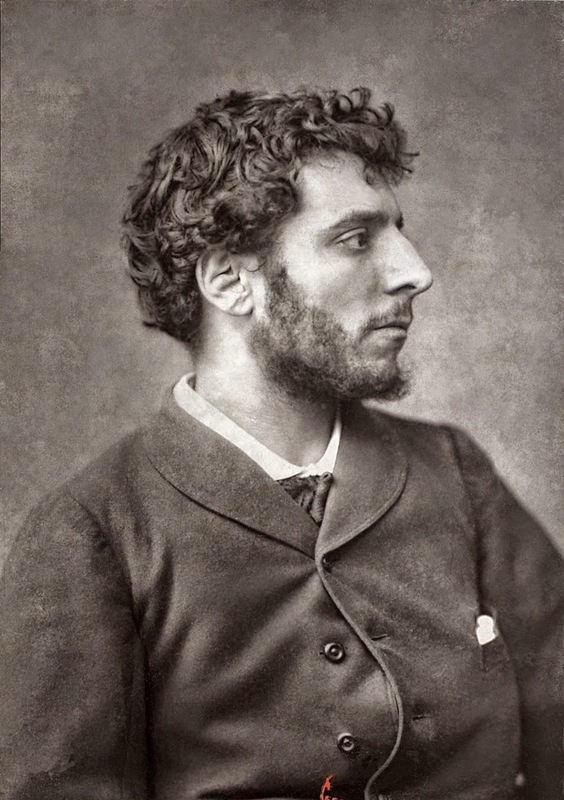 After winning the Grand Prix he moved to Paris in 1879 to study at the École des Beaux-Arts under Jean-Paul Laurens. 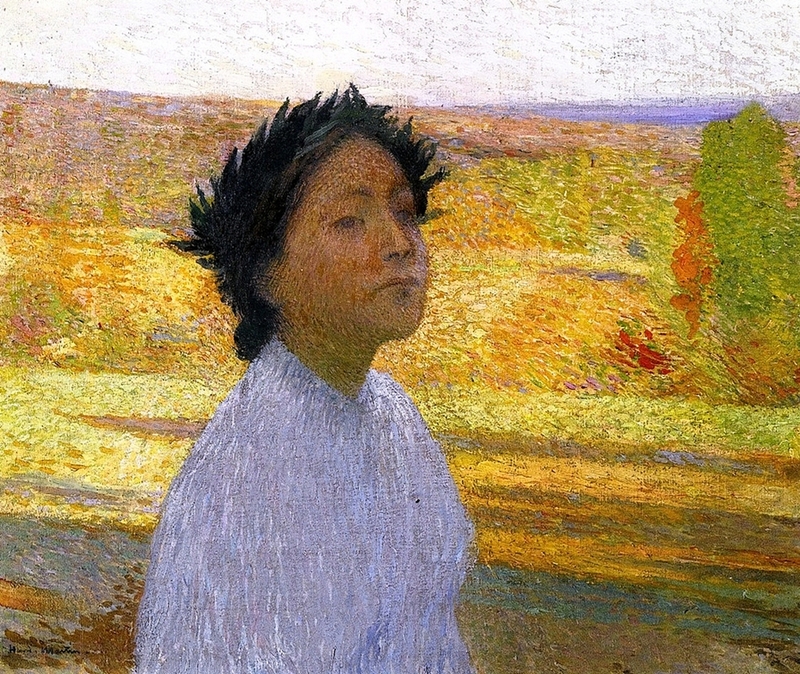 Martin exhibited at the Salon des Artistes Francais in Paris from 1880, winning a medal at the 1883 Salon. 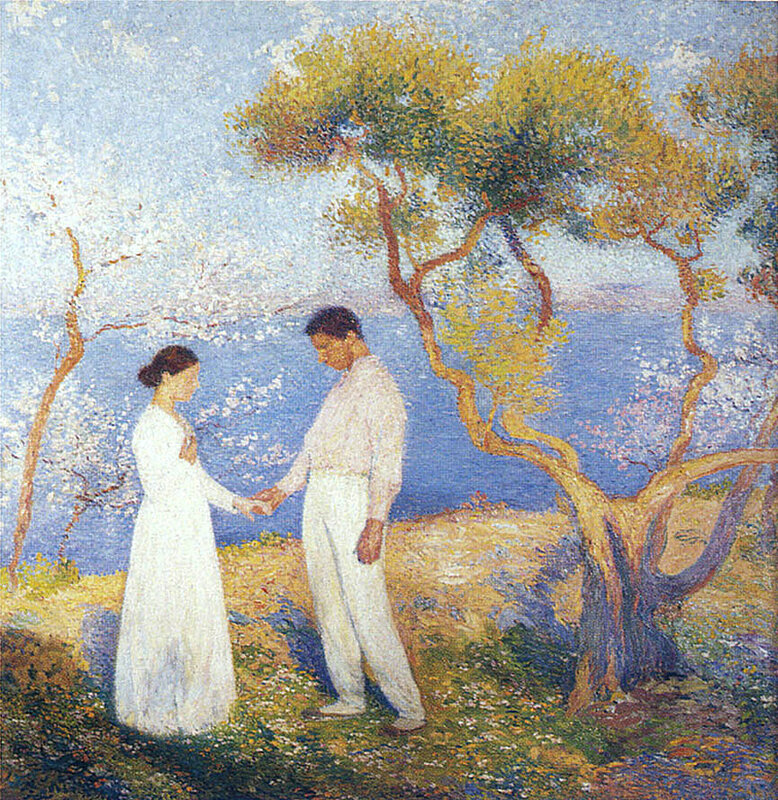 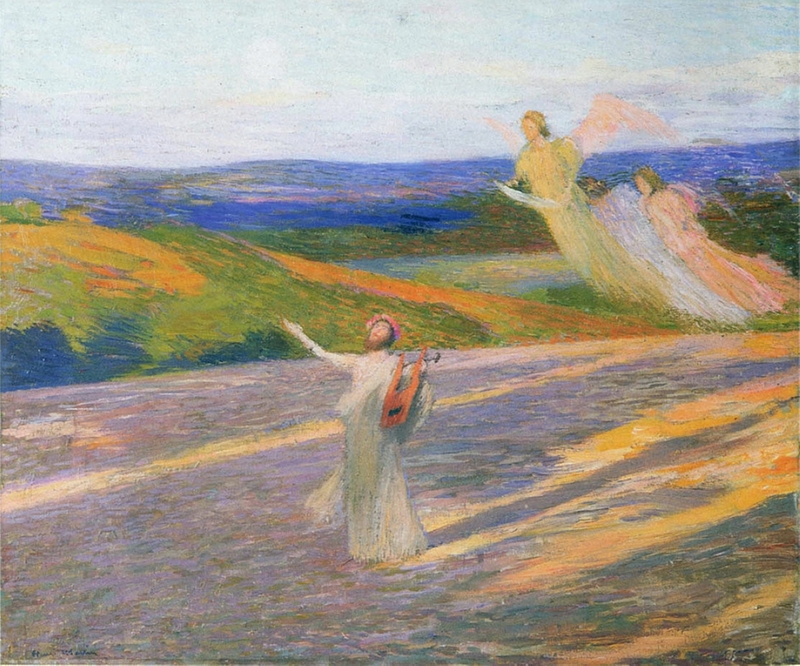 A visit to Italy in 1885 brought a new lyrical freedom to his work. 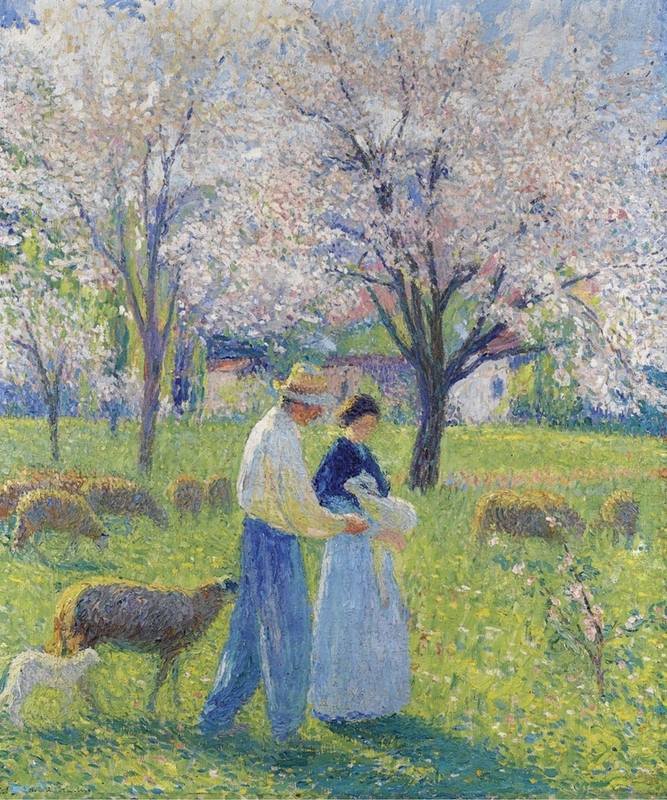 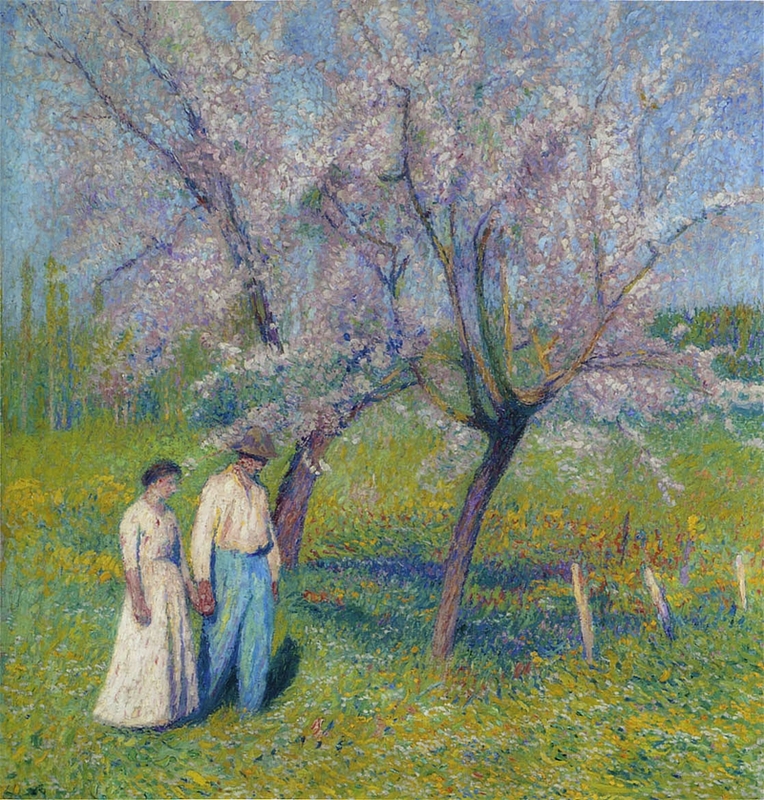 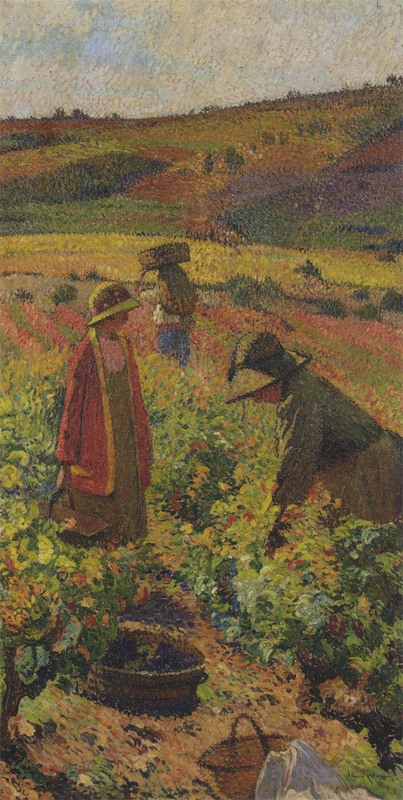 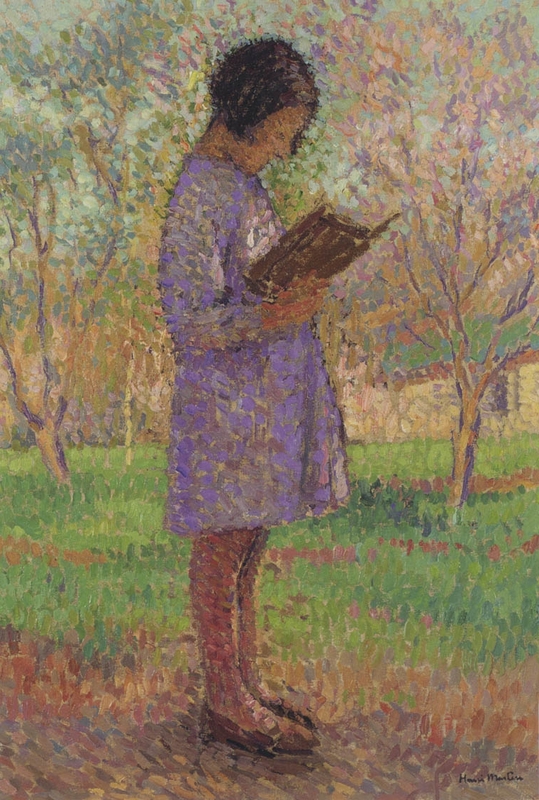 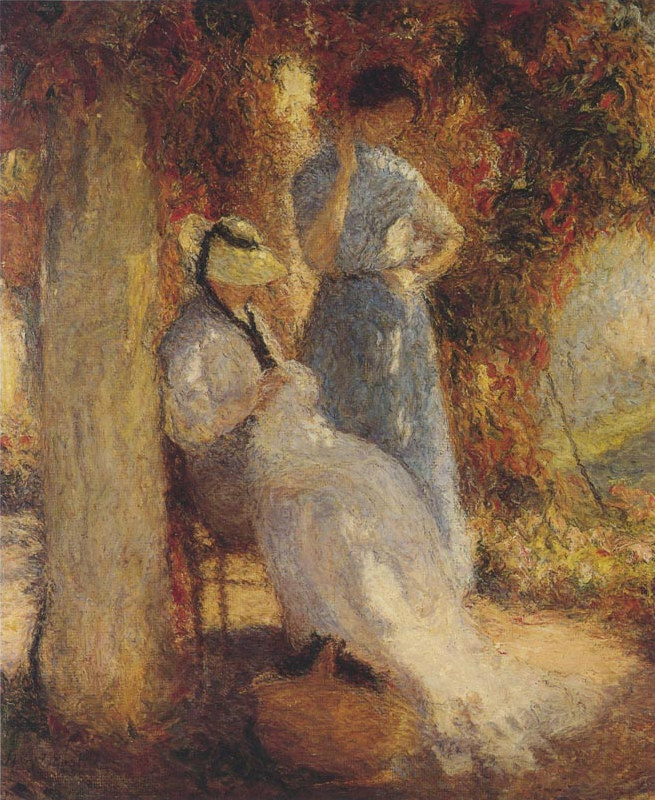 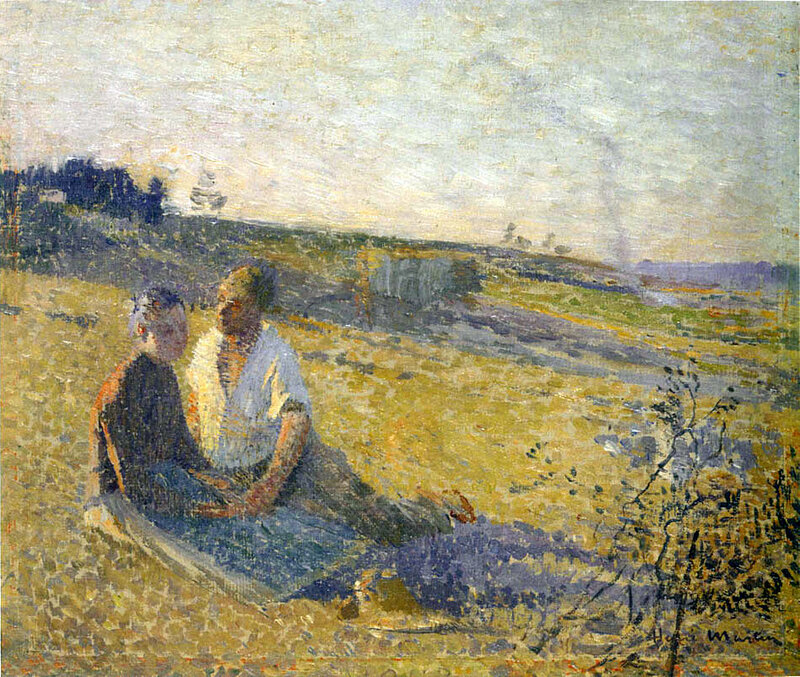 Upon Martin’s return to Paris in 1889, he began experimenting with Pointillism and turned almost exclusively to landscape painting. 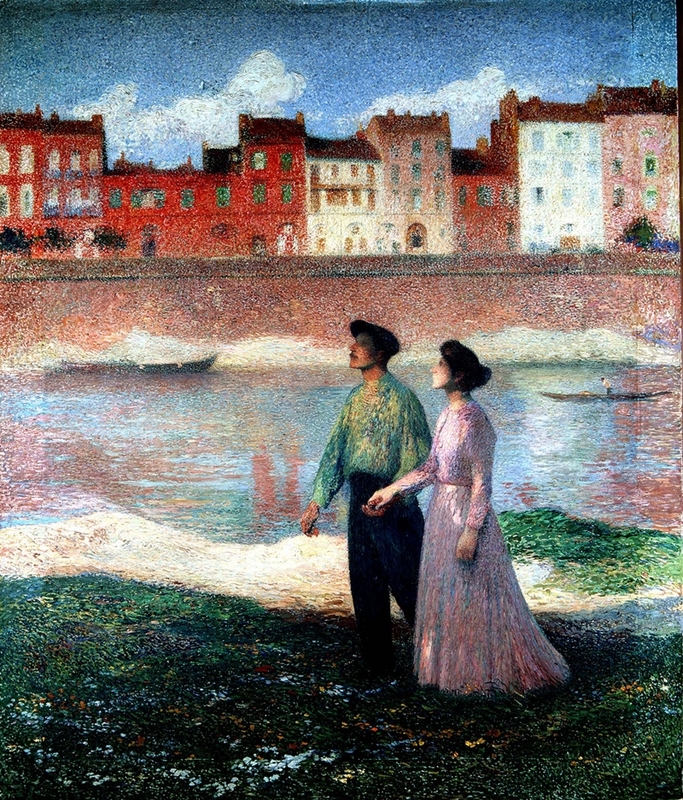 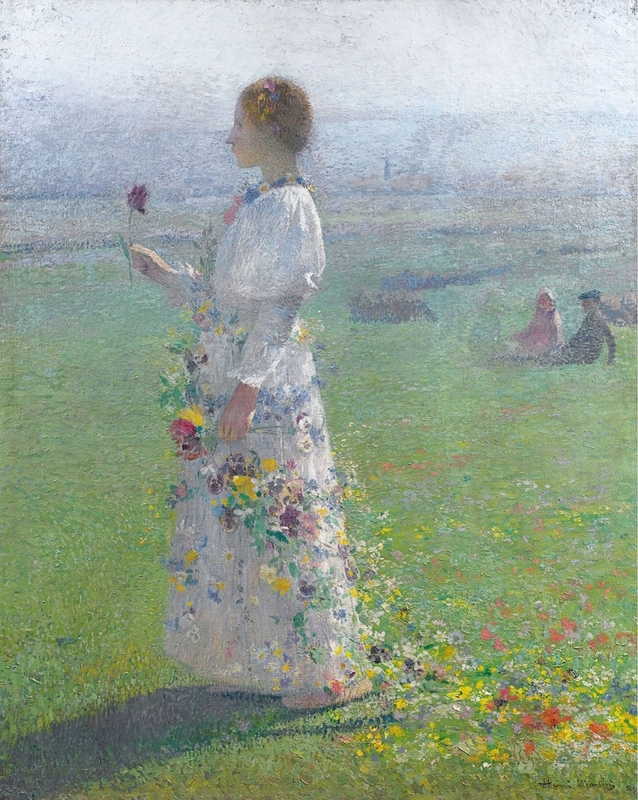 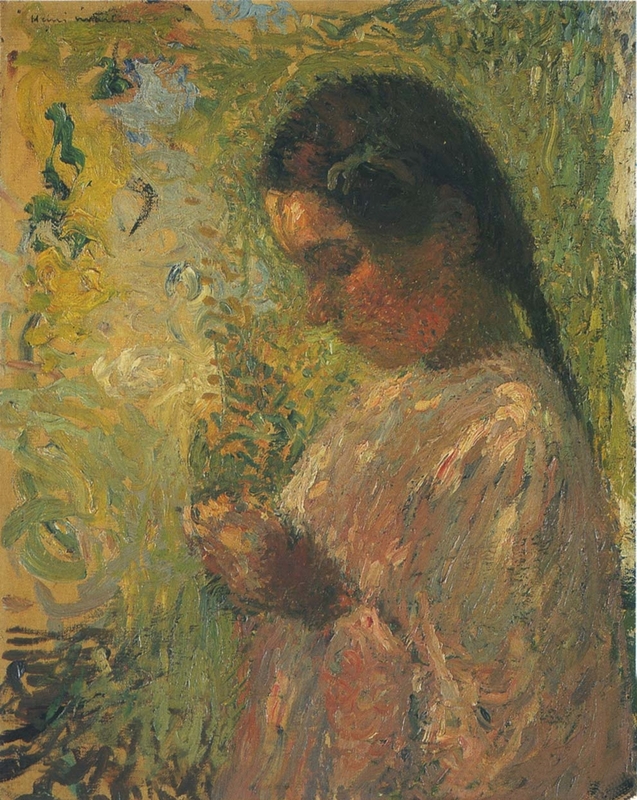 In 1889 Henri Martin exhibited at La Fete de la Federation where he was presented with a gold medal. 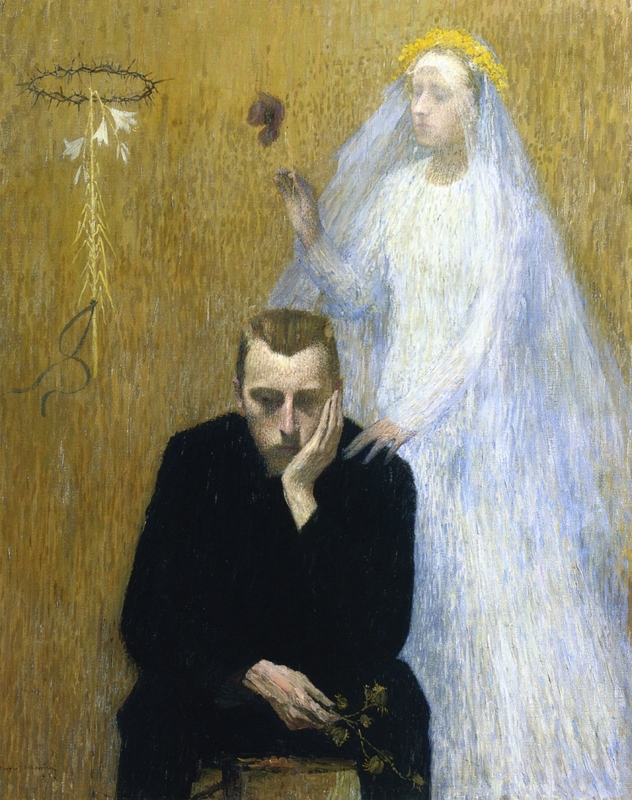 He was named Chevalier of the Legion of Honour in 1896, and in 1900 won the grand prize at the Exposition Universelle. 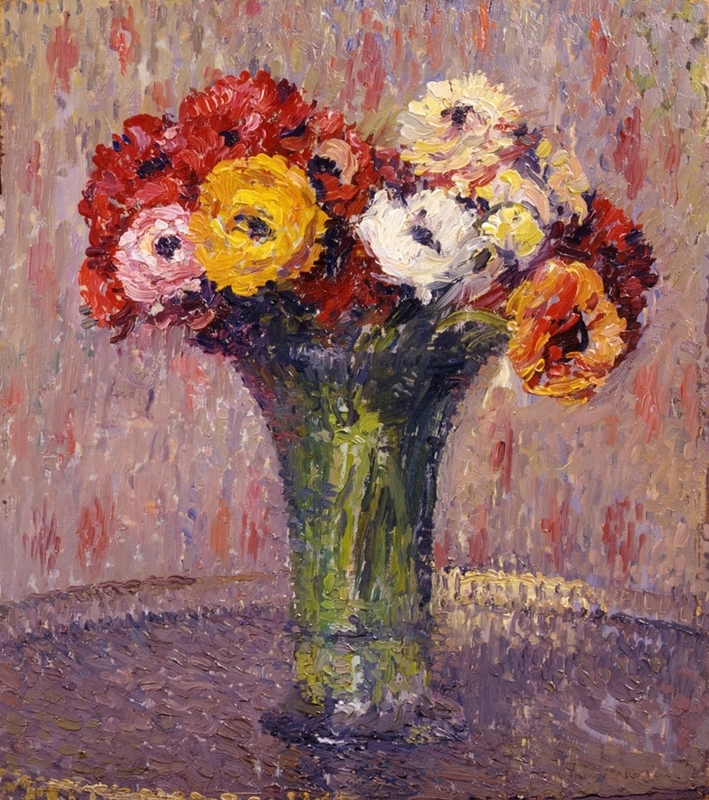 Martin was named Commander of the Legion of Honour in 1914, and became a member of the Institute in 1918.